It may be 2 years old, but Samsung isn’t forgetting about its Galaxy Note II when it comes to sofware updates. Initially spotted on Samsung Finland’s website that it will be upgradable, Samsung Poland has confirmed via twitter that it will indeed be getting the Android 5.0 Lollipop update. Currently Samsung has started pushing the latest Lollipop version for its Galaxy S5 and Galaxy Note 4. 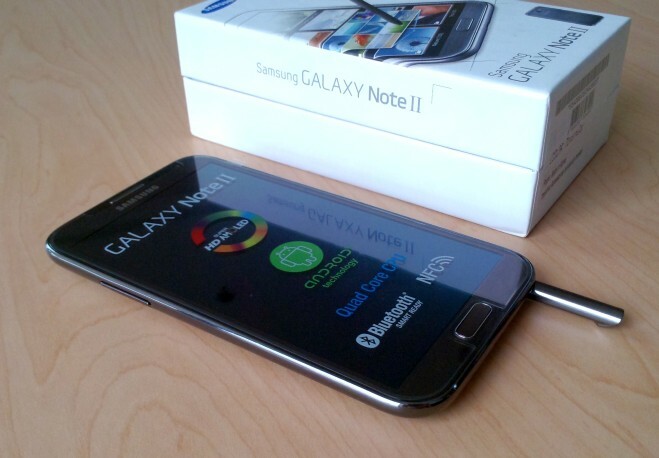 Other devices expected to receive it would include their Galaxy S4 and Galaxy Note 3. Although there’s no firm schedules yet, Samsung this time around appears to be quicker in software updates compared to its rivals.